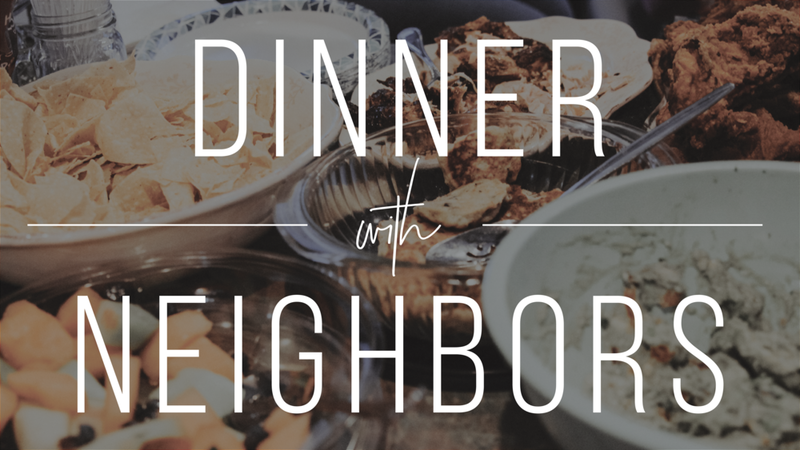 Whether you live closer to York Rd or Harford Rd, we want to have dinner with you! Bring a side dish to share, and invite anyone you would like to join in the fun! Let us shine some light on where we've been and where we are headed as a church. Stick after service on select days to hear more and enjoy a free catered dinner. Childcare provided.